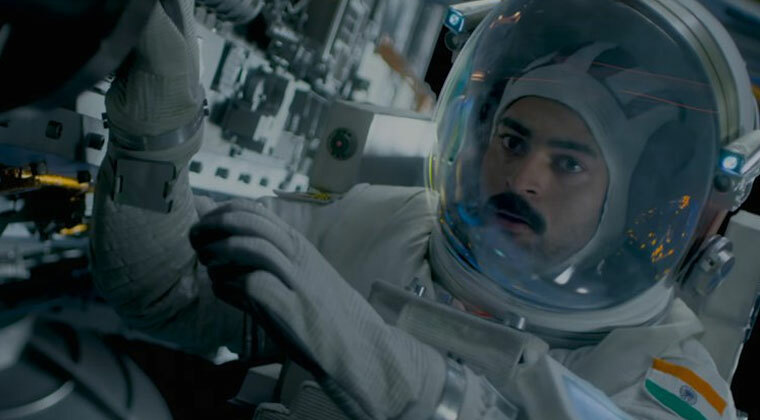 Antariksham movie is releasing in theaters on December 21st. While the USA premiers are on 20th. Here is the Antariksham USA Theater List released by the distribution house. Varun Tej, lavanya Thripati, Aditi Rao Hydari are the lead roles directed by Sankalp Reddy. Krish is bankrolling the movie under First Frame Entertainments banner.